When it comes to purchasing luggage, you have to look at it as an investment. Not only does your luggage have a practical function, holding all your valued possessions, it’s also a fashion accessory that travels all over the world with you. It needs to be stylish, but it also needs to be made to last. 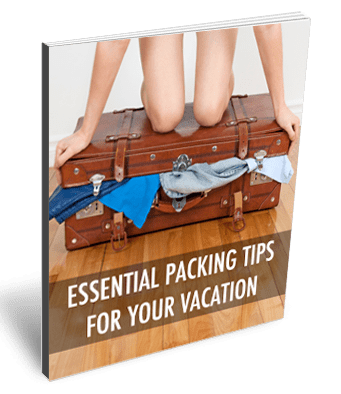 Your luggage experiences a lot of wear and tear, so you need something made from strong, durable materials. 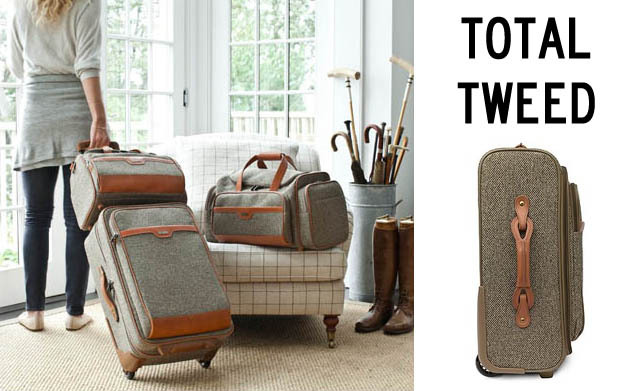 For luggage that’s classic and stylish, you can’t go wrong with the Hartmann Tweed Collection. Since its inception in 1877 in Milwaukee, Wisconsin, Hartmann is known for its quality craftsmanship. Based in Lebanon, Tennessee since 1959, Hartmann proudly handcrafts the finest quality luggage and leather goods. Each piece in the Tweed Collection is made from custom-woven, highly resistant nylon tweed and accented by durable belting leather. Aside from your passport, your suitcase is the most important item you carry with you, so it’s worth investing in something that looks good too!